July saw the tragic news that Amy Winehouse had died. 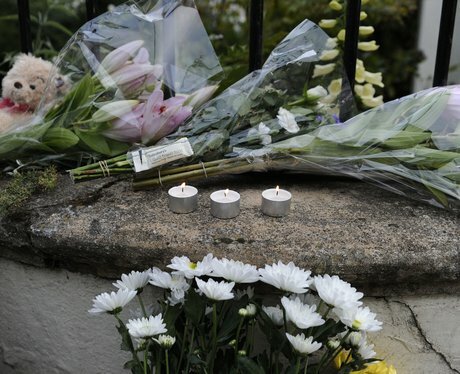 The 'Rehab' singer, who was just 27, was found dead at her home in Camden, London. Her death was followed by a private family funeral, during which her father Mitch announced plans to open The Amy Winehouse Foundation. A posthumous track, 'Our Day Will Come', has since raised money for the Foundation, which aims to support young people battling drink and drug problems. The infamous dress she wore on the cover of her 'Back To Black' album was also put up for auction this year to raise money for the same foundation.